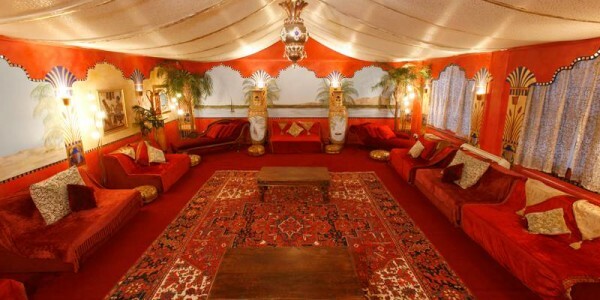 Stylish, fashionable and unique, the London Art House offers an unusual venue with exceptional service. 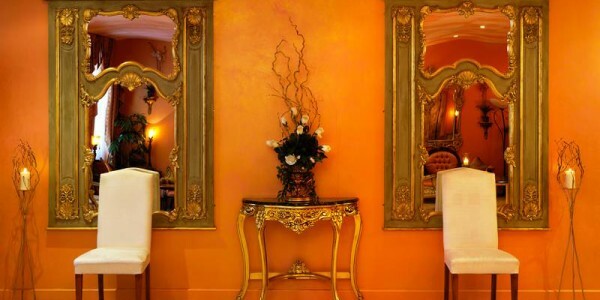 Hidden away in the heart of Islington, London the venue is a Johannsen Recommended and Conde Nast Award Winning Venue who strive in providing excellence. 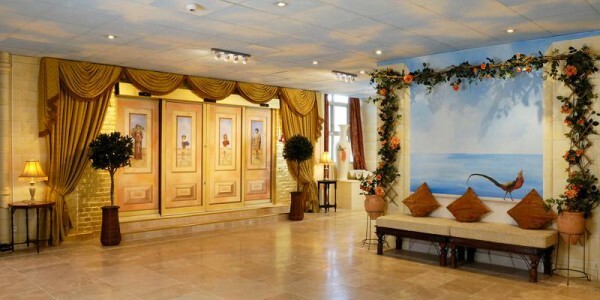 The venue has 18 unique rooms, set within three wings, accommodating events from 8 to 300 guests. From the humble exterior, visitors step into an extraordinary environment where experts in the science of colour have created a truly uplifting and stimulating environment, where visitors feel engaged and relaxed. 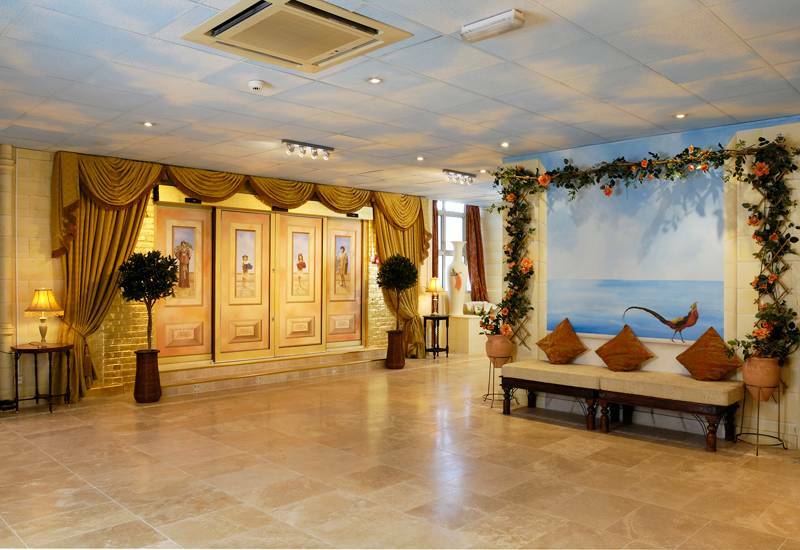 Each room has been created to capture the particular style, texture and colour combinations of famous artists, art eras or specific paintings. Beneath this stunning fascia we are a modern and professional corporate venue. We pride ourselves on customer service; we offer step by step event management to ensure attention is paid to every detail before and during your event to allow your event to run seamlessly. 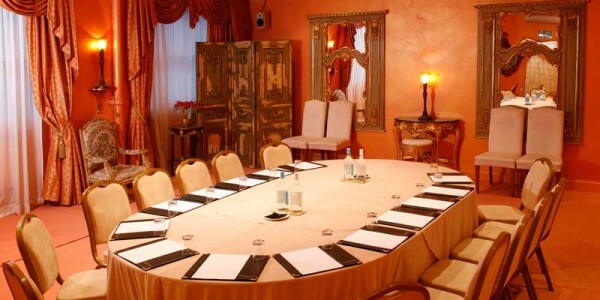 Whether you are organising team building, a brainstorming session or a seminar the London Art House is the perfect venue.